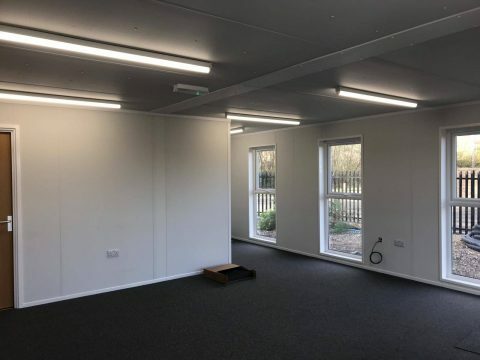 We have a 8 section double storey modular building available, which was previously a 22 section building but we have since sold 14 sections leaving us with a ‘4 on 4’ configuration. Measuring 230 m² in total, the double storey building is made up of 8 bays. The layout of the building is currently open plan, however the building can be designed to your requirements. 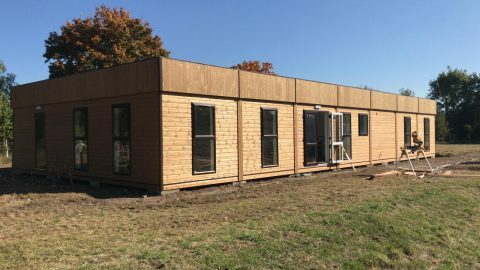 For further information on this modular building, or to discuss your requirements, please get in touch with our sales team today by calling 01482 656590, emailing contact@portablebuildingsales.co.uk or filling out an enquiry form. 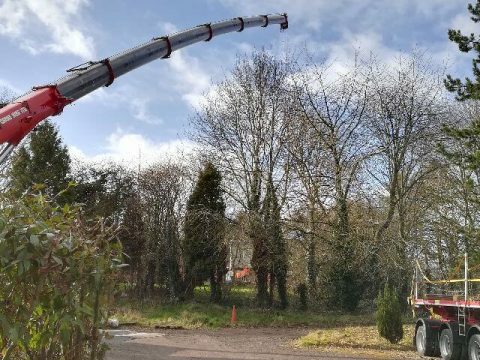 We have an excellent track record and an enviable Health & Safety record. 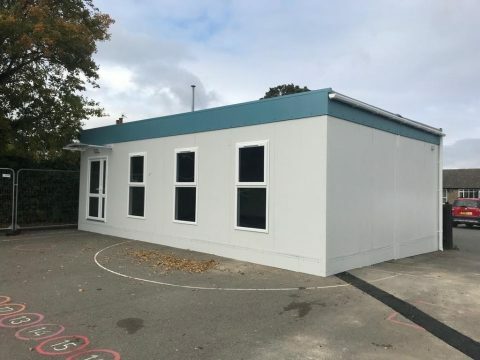 Fully refurbished pre-owned modular classroom building ready for the new school term.